It’s hard to believe that Ray Romano, John Leguizamo, Denis Leary, and the animals they voice are on their fifth feature-length lap with the Ice Age series – that’s a long time for any franchise. Then again, there’s always going to be a crowd for these adventurous, likeable mammals because Blue Sky Studios knows how to make a slick-and-quick movie for families. 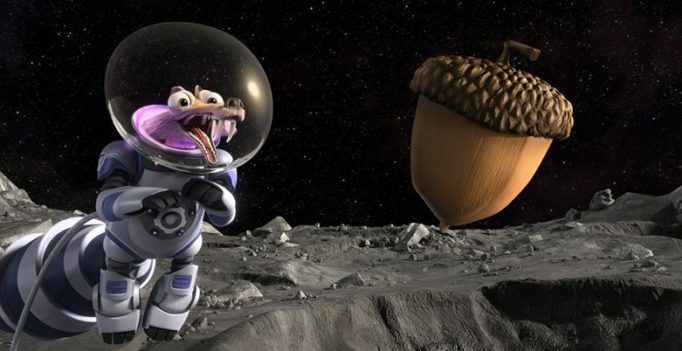 Ice Age: Collision Course is no different. I’m going to be honest: VAXXED: From Cover-Up to Catastrophe is a film I debated reviewing. You can’t necessarily critique Andrew Wakefield’s exposé on vaccines and their potential Autistic influence without chiming in with personal opinions. As far as grading the actual filmmaking, it’s obvious that Wakefield is concerned more about facts than shot composition. 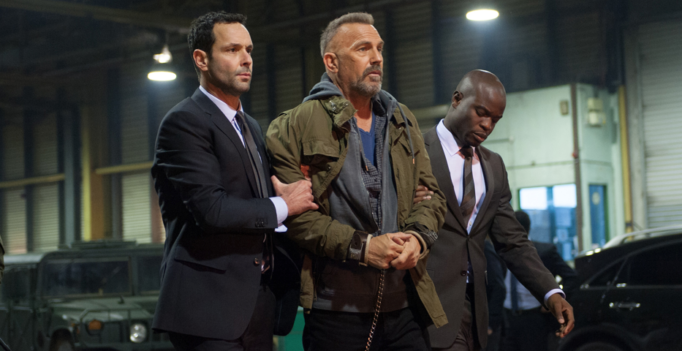 The premise of Criminal involves an ex-con being used as a vessel to contribute to an ongoing investigation by the CIA. Information and memories are transferred via a scientific procedure from a recently murdered agent to the agency’s newly hired hand. This set-up is bonkers, but the cast sells it as best as they can. In their essay “Cinema-Ideology-Criticism”, Jean-Luc Comolli and Jean Paul Narboni speak of a category of cinema which is politically progressive in content, but whose politics can be discounted due to the generic and status quo supporting form. 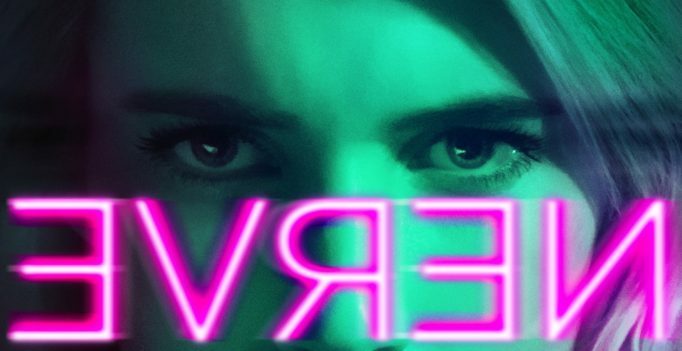 This category is exemplified in Nerve, a film which, just like your friend who speaks about how others “don’t understand”, manages to talk for 96 minutes without ever actually saying anything. 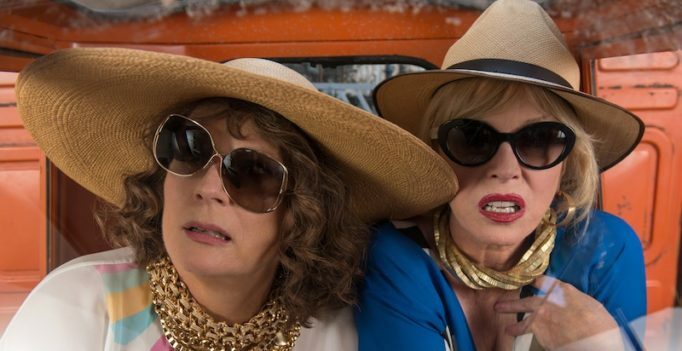 Jennifer Saunders and Joanna Lumley return as Edina Monsoon and Patsy Stone in the film adaptation of the popular UK sitcom Absolutely Fabulous. The Blackout Experiments could be that “next big thing” for horror folks who avidly discuss the genre. Not only does it offer envelope-pushing originality, it also shows an underbelly that is generally out-of-bounds for a mainstream crowd. Some outsiders may find the doc’s humiliating and semi-exploitive nature to be too intense, but they won’t be able to take their eyes off the screen. 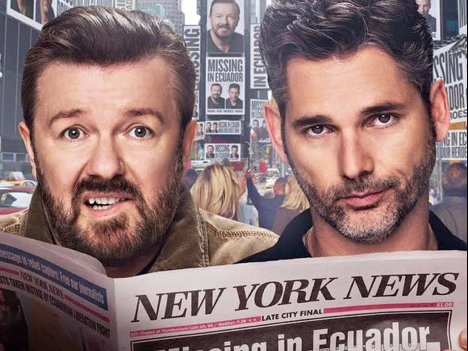 Ricky Gervais revels in button-pushing humour, and he’s proven to transcend those same gags by stripping away the glamourous sheen from the rich and famous. In film and television, he’s used this gusto to make satirical jabs at faith and goodwill (The Invention of Lying) as well as fluff up ignorant egos (UK’s The Office). There’s a difference between being self-aware and being self-involved – the former usually has more sense than the latter. For instance, Mike and Dave Need Wedding Dates is aware of its buffoonery, but neglects to be involved in its own idiocy. There’s still a brain behind the immaturity displayed by Mike (Adam Devine) and Dave (Zac Efron). As the saying goes, “too many cooks spoil the broth”. In the world of cinema, movie goers tend to hear horror stories about intrusive producers, stubborn filmmakers, and critical test audiences all trying to collaborate in order to make the perfection. In the case of Vitaly Mansky’s doc Under the Sun, the North Korean government are the ones overseeing the production, and it couldn’t have worked out any better.